There is no better guide to all of the free radio stations available on the Internet. Online live radio is simply to find out the online radio stations now available to listeners. 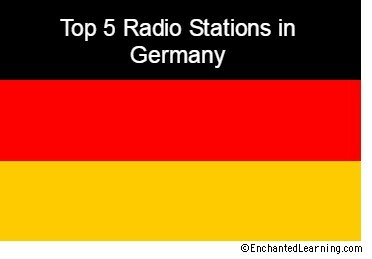 There are over 500 radio stations in Germany. 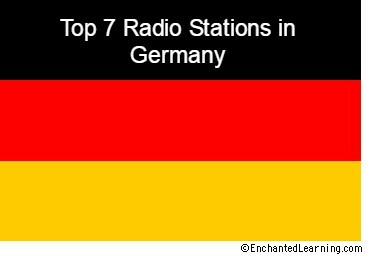 Radio stations are licensed by media authorities in individual states, a result of Germany’s federal structure. 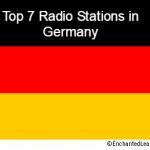 On the 1st of August 2011 Germany broadcast digital radio services on a DAB+ nationwide multiplex. Fourteen new stations from a football programme to rock, pop, classical, talk and Christian radio can now be heard across Germany and with the national multiplex being shared between both public and private broadcasters, it is expected that the new stations on air will increase in number in the very near future. Internet radio involves streaming media, presenting listeners with a continuous stream of audio that typically cannot be paused or replayed, much like traditional broadcast media; in this respect, it is distinct from on-demand file serving. Internet radio is also distinct from broadcasting. Online live radio is simply to find out the online radio stations now available to listeners.